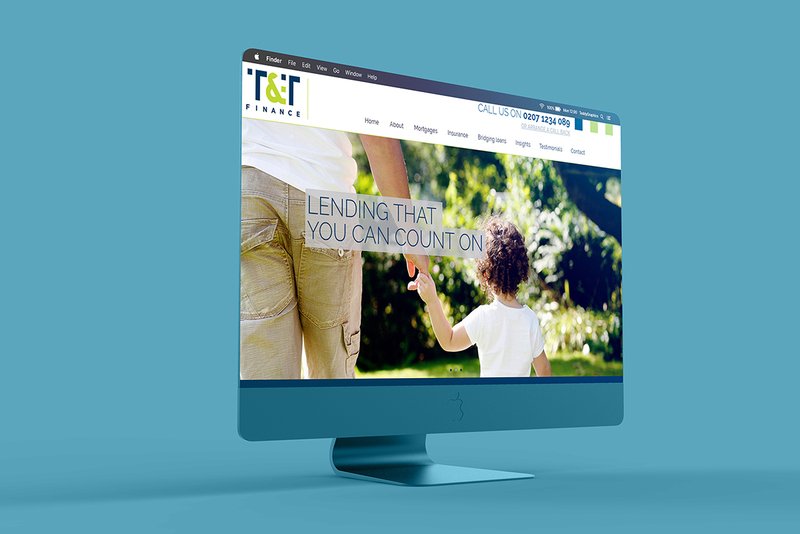 It has been a pleasure working with T&T finance from their brand concept, adverting through to creating the interactive website. 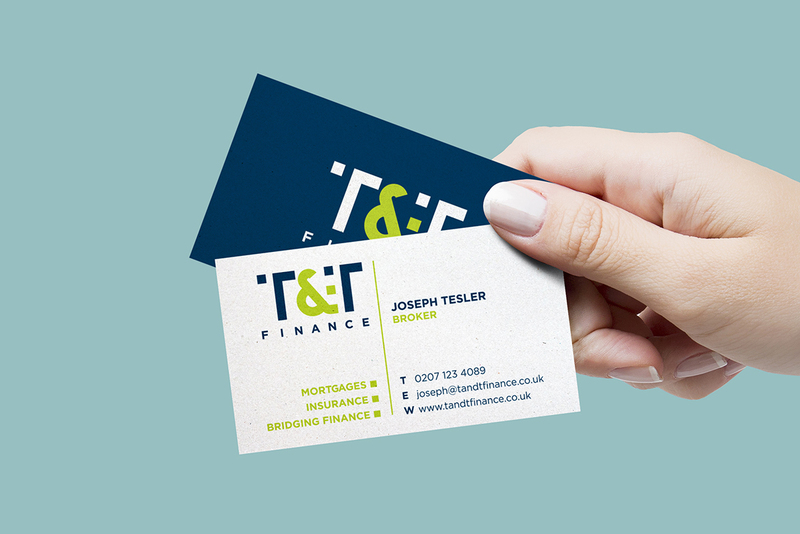 T and T Financial pride themselves on offering a service that is simple and direct, covering mortgages, insurance and property finance. 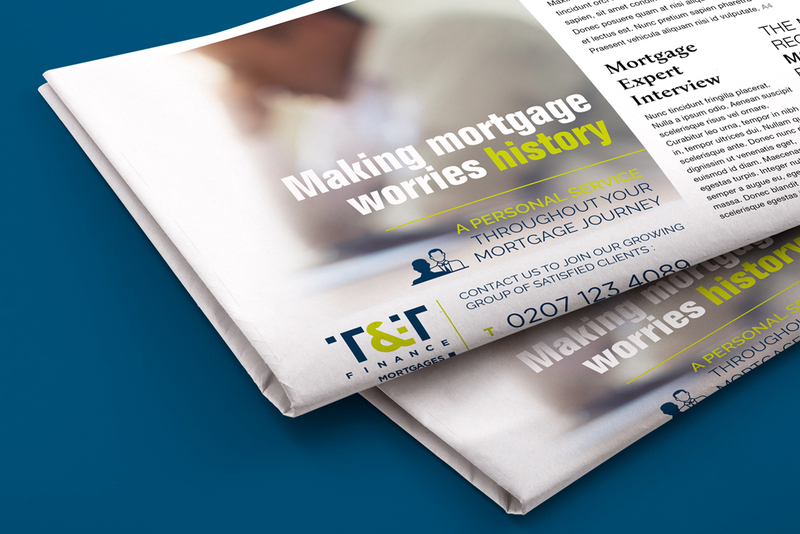 They approached us to create a branding that would appeal to their customers. The result is a distinctive financial feel, using blue to represent trust, paired with a lime green to add a feeling of fresh new service. 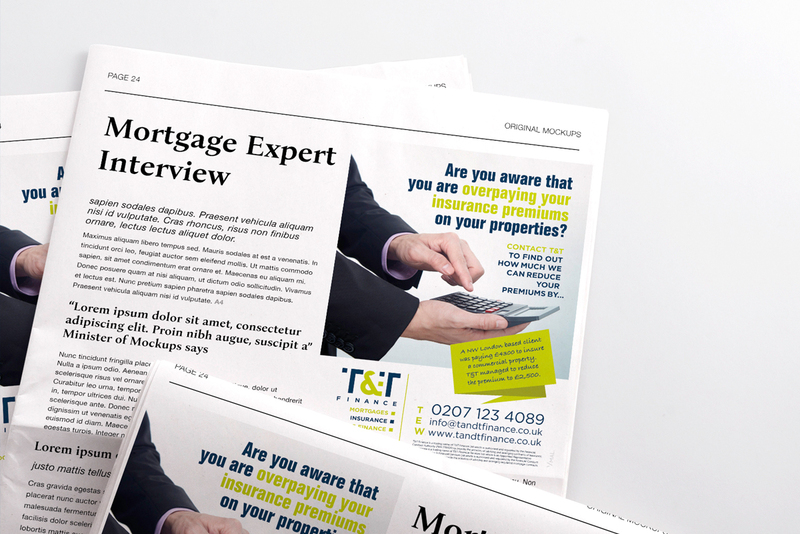 T&T are already achieving renown in the local community and are now spreading their reach further with a Google Adwords campaign for which we styled all the category pages as landing pages.